This house designed for those who love contemporary style. 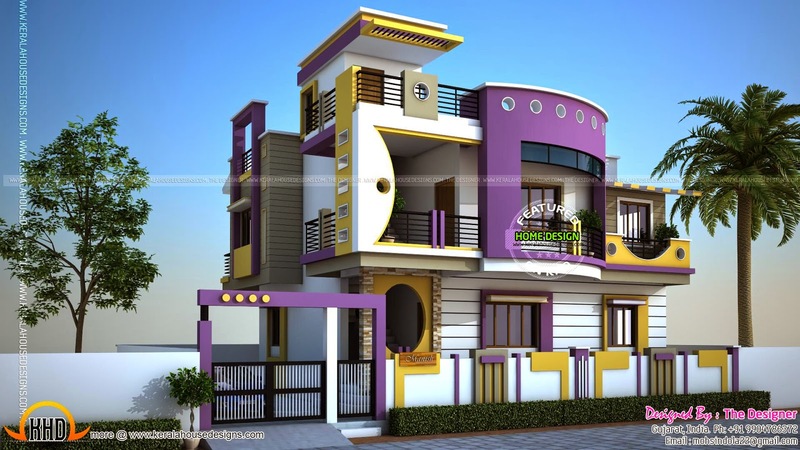 The total area of this house is 2900 Square feet (269 square meter) (322 square yards). This is a 6 bedroom duplex house. Designed by The Designer, Gujarat, India.